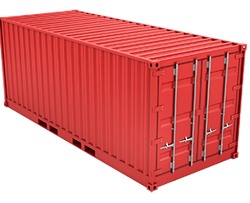 Looking for information of your Seago Container Tracking? You are at right place. ShippingExchange.com helps you to track freight shipment. Enter your Seago Line Container Number/ Document Number / Booking Number into Tracking box and click on Track button. You can get all shipment related status on your screen. Find reviews of Seago related to Customer support, Custom clearance process, After ship support, cargo handling services, etc. Share your experience with others to help everyone make right decisions by giving reviews of Seago service.